What moved a man to kill three people and wound nine others at a Planned Parenthood in Colorado has not been disclosed. But the suspect accused of carrying out the shooting spree, Robert Lewis Dear, made remarks about “baby parts” to investigators after his surrender, a law enforcement official told CNN. Dear, 57, told them he has anti-abortion and anti-government views, but that doesn’t mean those opinions were his motive for allegedly shooting up the Colorado Springs clinic on Friday, the official said. It’s too early to tell, as investigators are still processing evidence. After a nearly six-hour bloody standoff that left one police officer dead and five others wounded, the accused shooter dropped his gun after a SWAT team drove up an armored police vehicle, a BearCat, and cornered him, the official said. Law enforcement officers found propane tanks in the area of Dear’s car in the parking lot and believe he was trying to shoot them to cause an explosion, the official said. In the absence of an announced motive, public officials in Colorado and beyond are drawing their own conclusions about the attack. 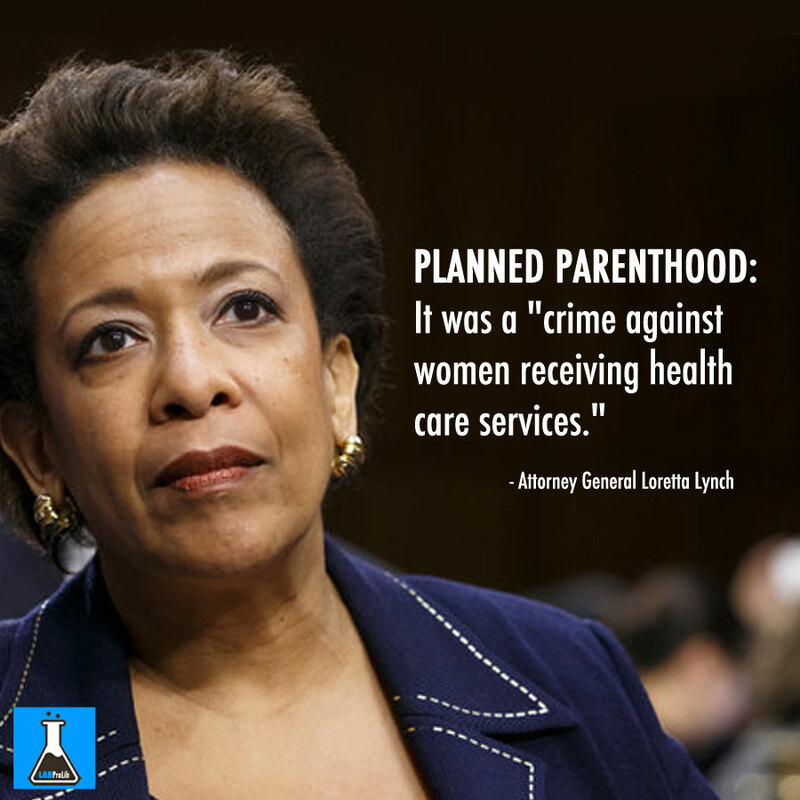 It was a “crime against women receiving health care services,” said Attorney General Loretta Lynch. She pledged the full resources of her office to investigate. “Inferences (could be made) from where it took place,” Colorado Springs Mayor John Suthers told the Denver Post. Dear is being held without bail in a Colorado Springs jail, according to the El Paso County Sheriff’s Office. He is due to appear in court Monday afternoon. Shown in police photos with dark hair and a fluffy white beard, the suspect appears to have lived a long time in rural solitude in the Carolinas, then more recently in Colorado. Over a decade ago, he had some run-ins with the law while living in South Carolina, but was never convicted. In 1997, Dear’s wife accused him of domestic assault, although no charges were pressed, according to records from the Colleton County Sheriff’s Office in South Carolina. In 2002, Dear was charged with being a peeping tom; those counts were dismissed. In 2003, he was arrested and charged with two counts of animal cruelty, but he was found not guilty in a bench trial. He later made his home in a hermit shanty in the mountains of North Carolina, CNN affiliate WLOS reported. It published a photo of a small, basic cabin in the woods of Buncombe County. The sheriff’s office there knew Dear from a single a civil citation issued in 2014 for allowing his dogs to run wild. About a year ago, Dear chose the crossroads community of Hartsel, Colorado, as his home, according to public records. It is nestled in grassy plains and rolling foothills framed by Rocky Mountain ranges and is about an hour and 20 minutes’ drive from Colorado Springs. Dear bought a spread — 65 miles west of the Planned Parenthood clinic — for $6,000. Zigmond Post, a neighbor, said Dear brought him some anti-Obama pamphlets once. “That’s about all I’ve run into him,” he said. 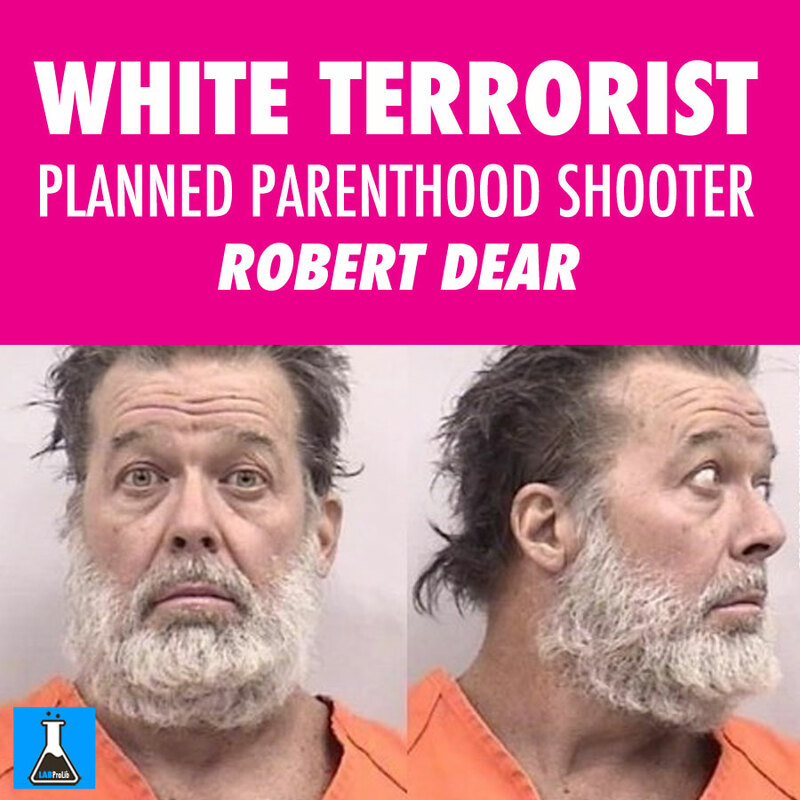 It’s safe to say that few people knew who Dear was until he walked out of the Colorado Springs Planned Parenthood after allegedly shooting 12 people and terrorizing many others. In a statement on Saturday, President Barack Obama offered praise for Swasey, condolences to the families of the victims and condemnation of the attack as another example of gun violence. 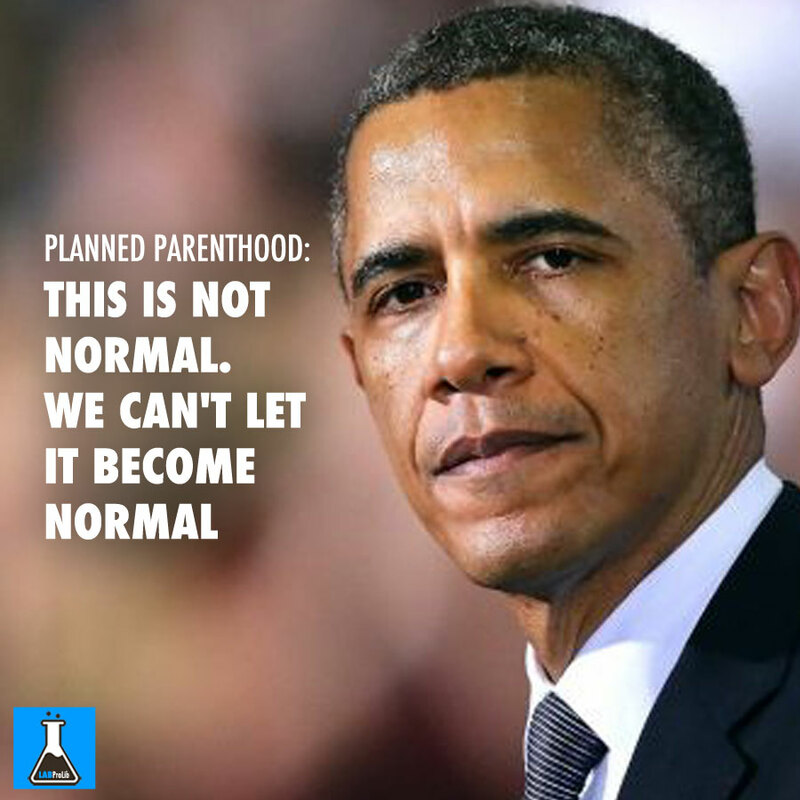 “This is not normal. We can’t let it become normal,” Obama said. “If we truly care about this — if we’re going to offer up our thoughts and prayers again, for God knows how many times, with a truly clean conscience — then we have to do something about the easy accessibility of weapons of war on our streets to people who have no business wielding them. 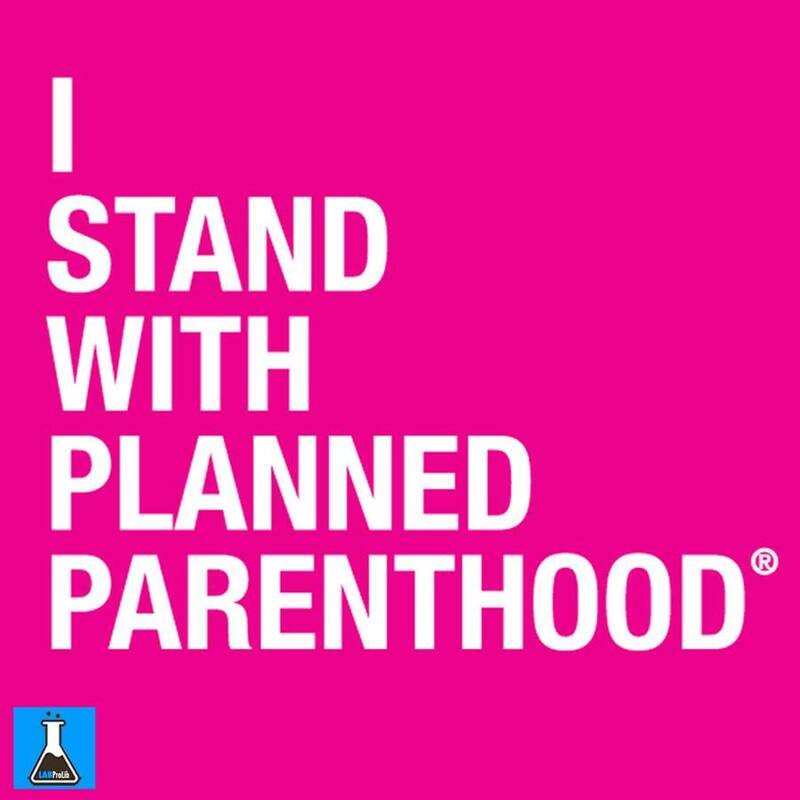 Planned Parenthood has recently endured intense political and social opposition. Eight undercover videos released over the summer by anti-abortion activists have stirred caustic criticism against the reproductive health clinic. It has even filled the halls of Capitol Hill, where conservative politicians have demanded its defunding. Planned Parenthood has said the videos, which alleged illegal fetal organ sales, were heavily edited and inaccurate. At least three of the organization’s buildings have been vandalized since September, not long after the last video appeared. CNN’s Ben Brumfield wrote and reported and Pamela Brown reported. CNN’s Kevin Conlon, Greg Botelho, Faith Karimi, Joe Sutton and Andreas Preuss contributed to this report. PICTURE OF THE DAY: CREATIVE OR NOT?